This Windows Phone 8.1 game has been around since 2014, apparently (and so applicable to Windows Phone 8.1 as well as W10M), yet I'd never played it. Which means that I was missing out - it's incredible. 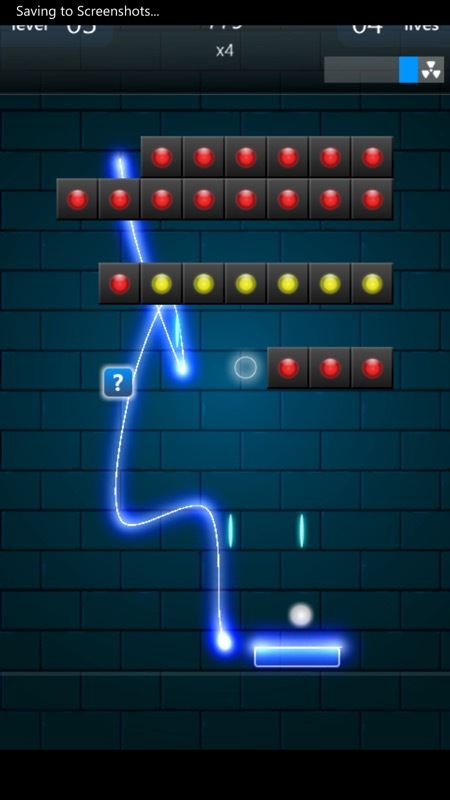 I've always been a Breakout (Arkanoid) fan and this implementation is flawless. And, seemingly, free. 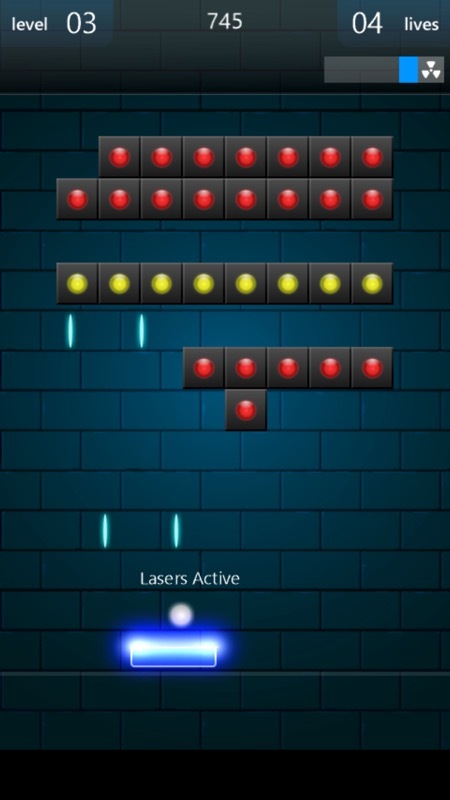 Smooth gameplay, action power-ups, even a level editor built-in. Hit! 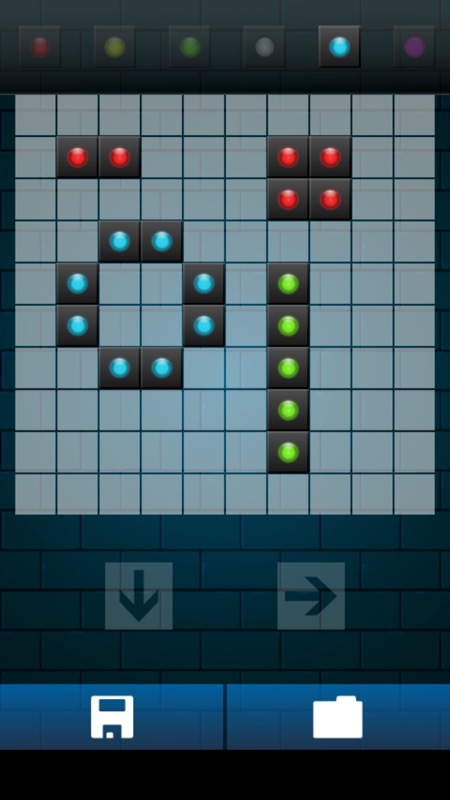 Breakout is a fun and modern approach to the classic brick-breaking game. 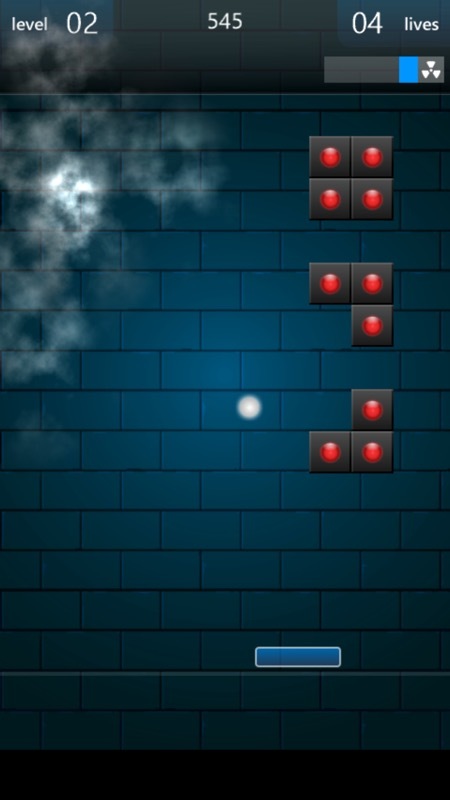 Use the ball to destroy the bricks, with the help of many different power-ups. 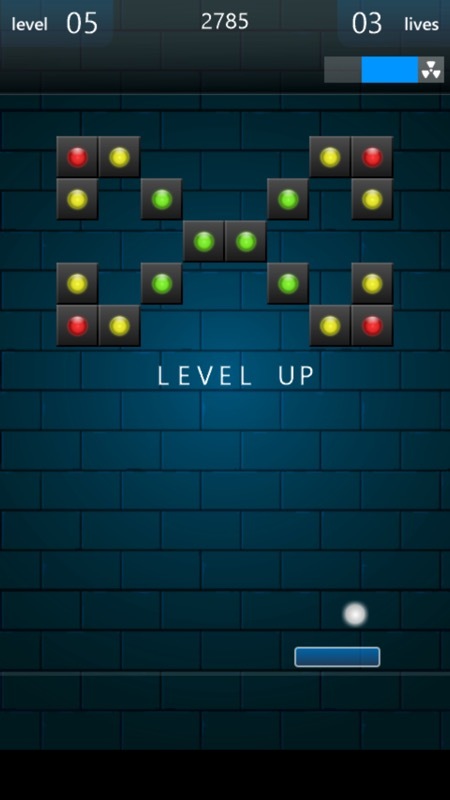 Play through the 300 levels in the main game, or build your own in the integrated level editor. 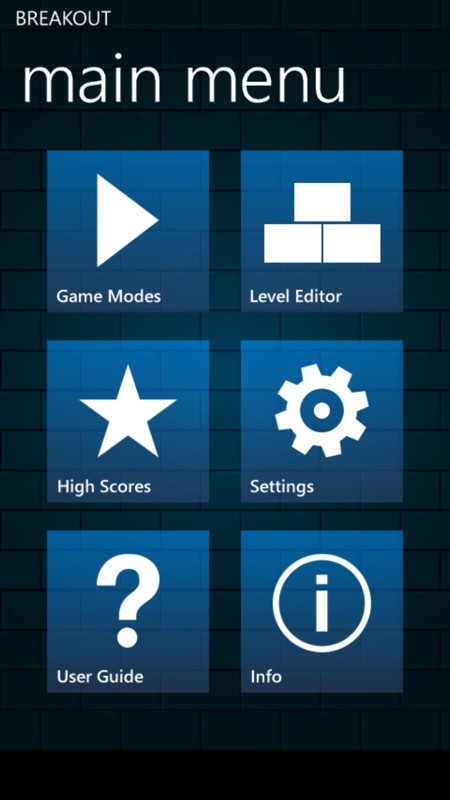 Extra unlockable game modes are also included, along with in-game achievements. The online scoreboard displays scores for players worldwide. Getting going - it's Breakout, but with power-ups that are each as pretty as the previous one - here with castable lightning! Finishing off the last few blocks in a level after a huge explosion after one of the more dramatic power-up weapons.... (right) the integral level editor, here creating a level of my own. You can grab this in the Store here for all Windows-running phones - highly recommended if you too love Breakout as a game genre.